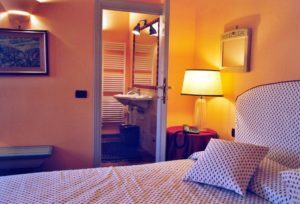 Check-out at 11.00 o’clock a.m. 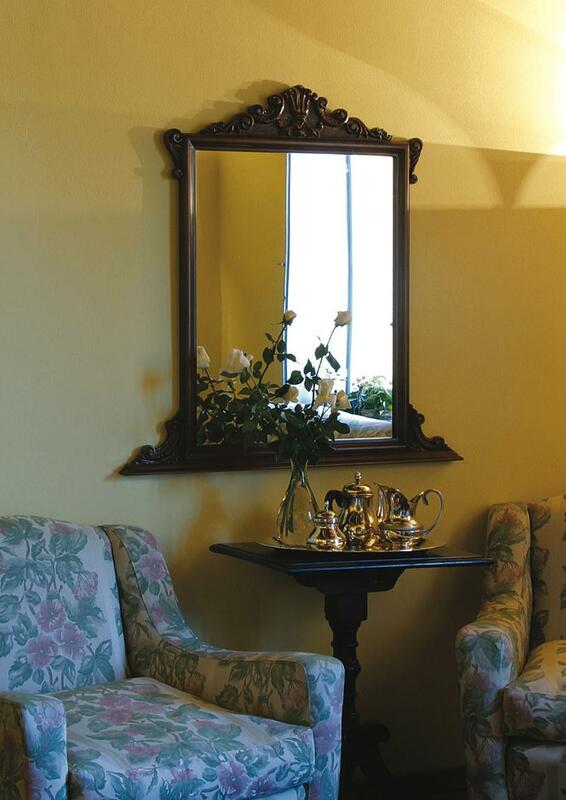 Simplicity, Elegance, Specific attention for details. 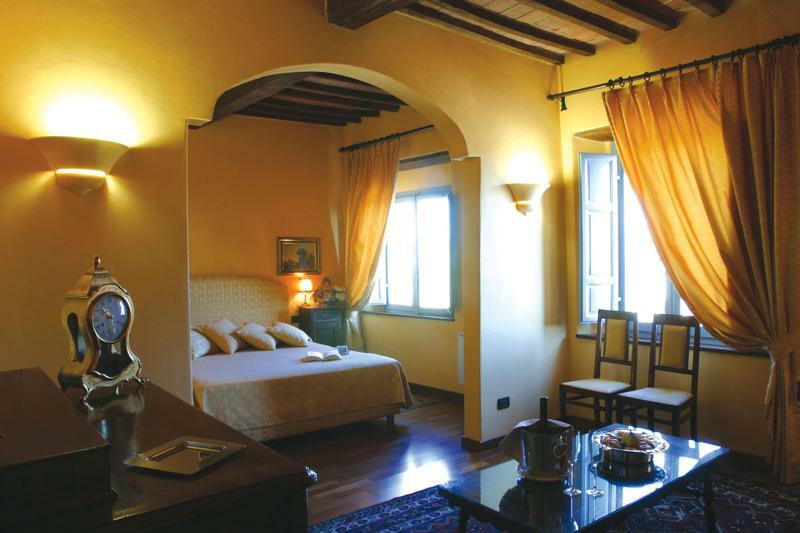 These are the characteristcs of La Locanda del Castello Hotel. 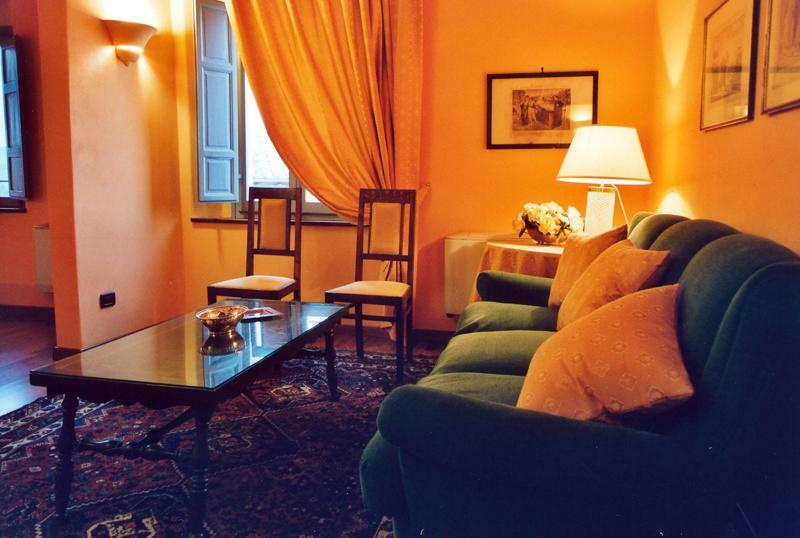 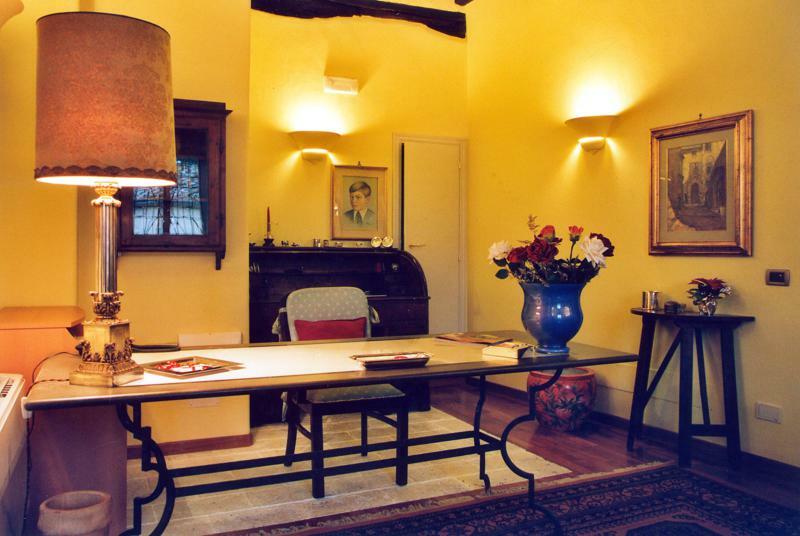 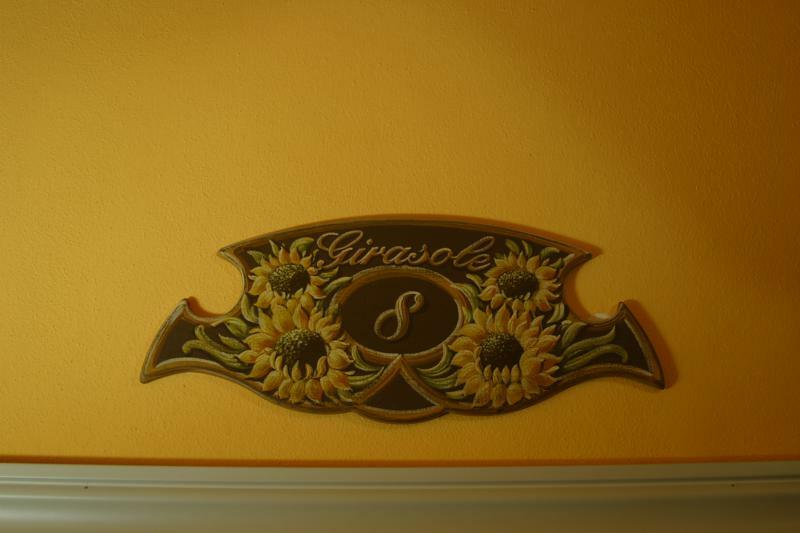 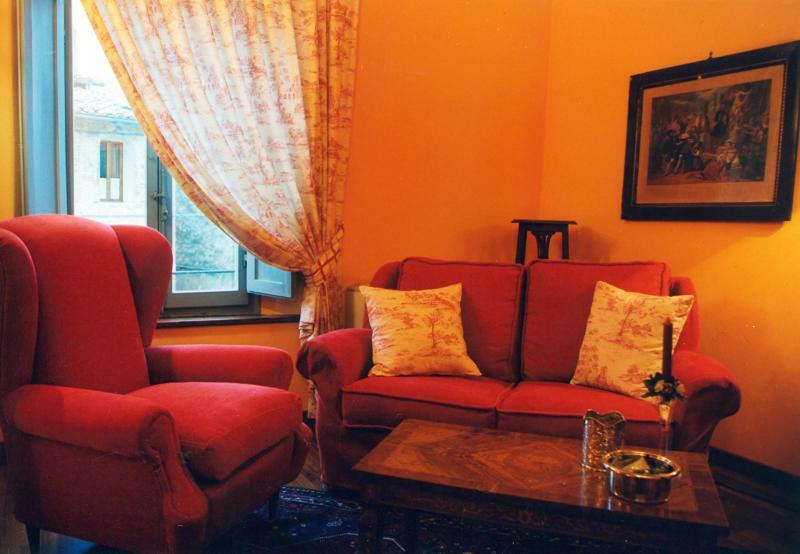 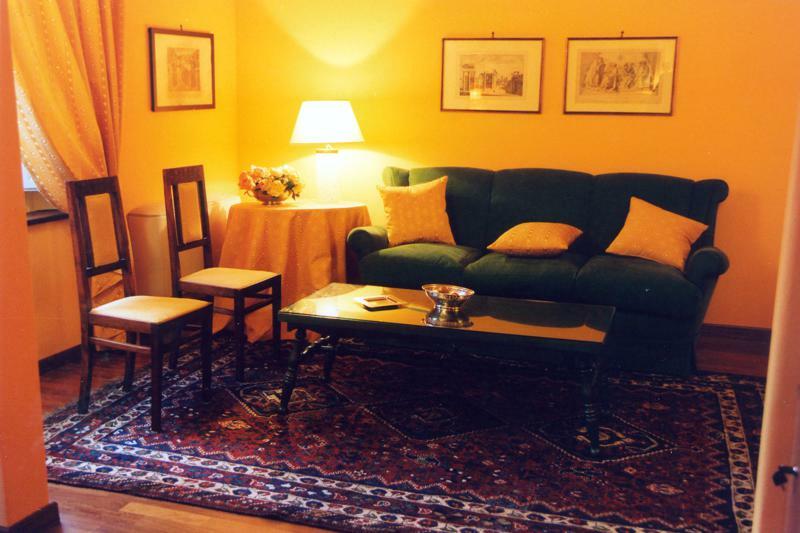 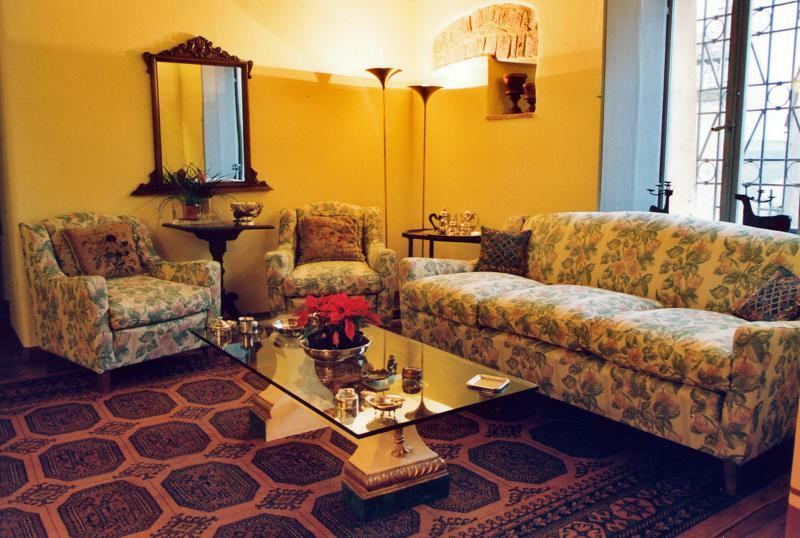 8 Suites in total, decorated in a refined manner with antique style furniture. 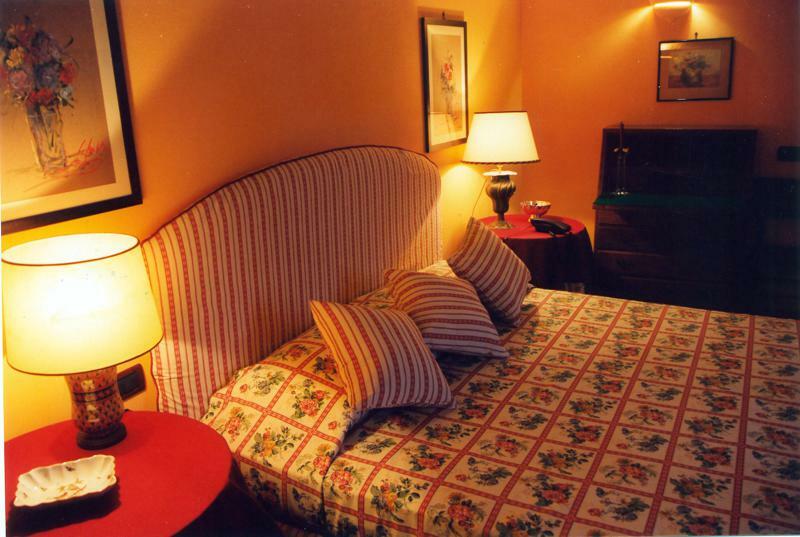 The all rooms have queen size bed. 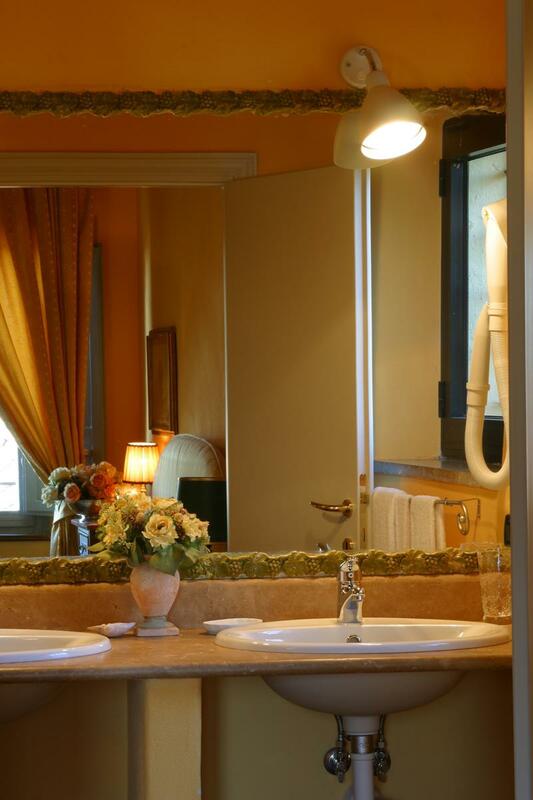 The difference between them is only visible in terms of size, as quality is maintained throughout the range. 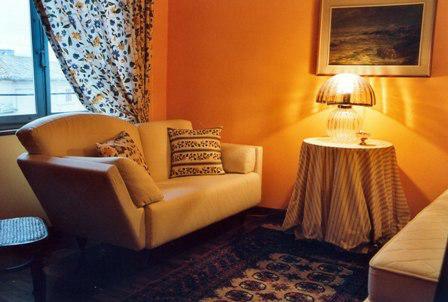 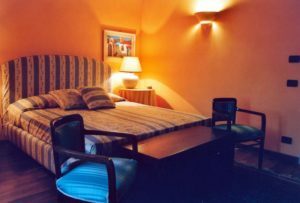 The suites have an extra sitting area, with the possibility to add extra bed, on request. 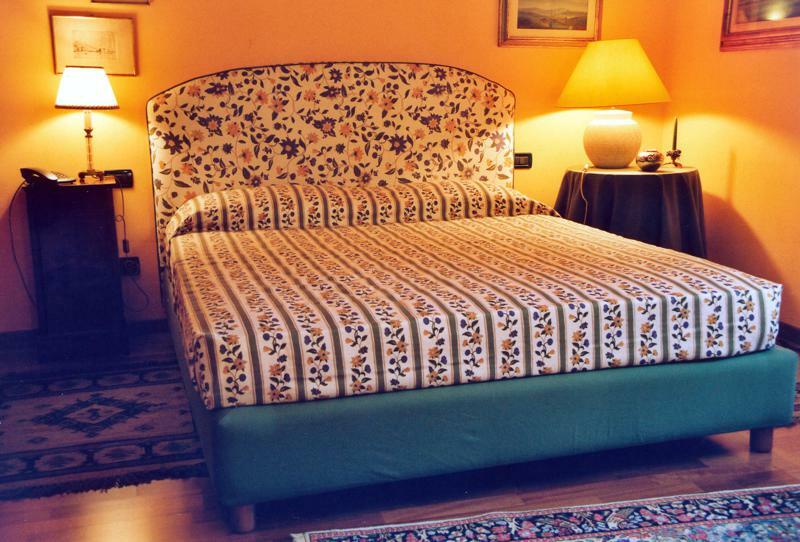 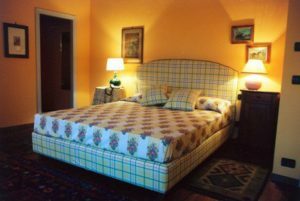 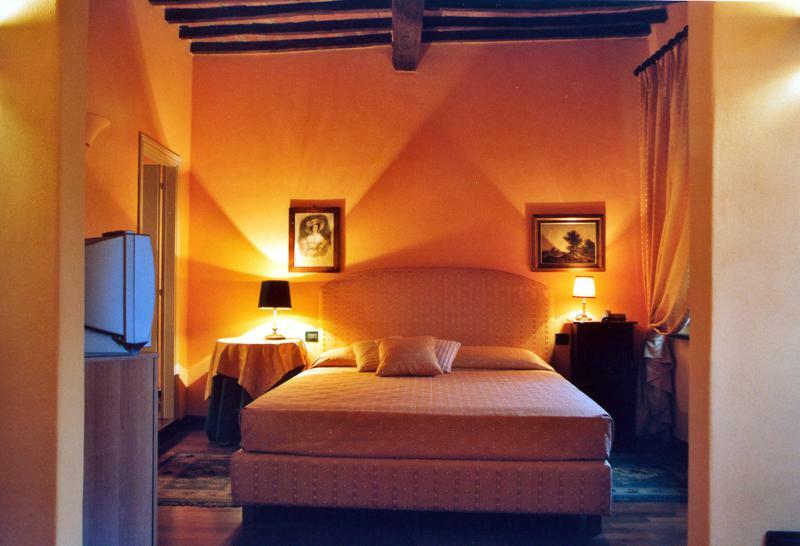 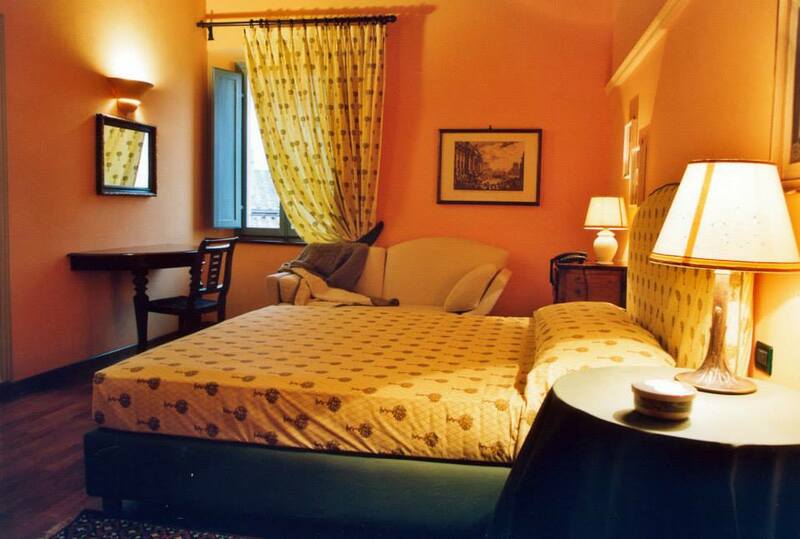 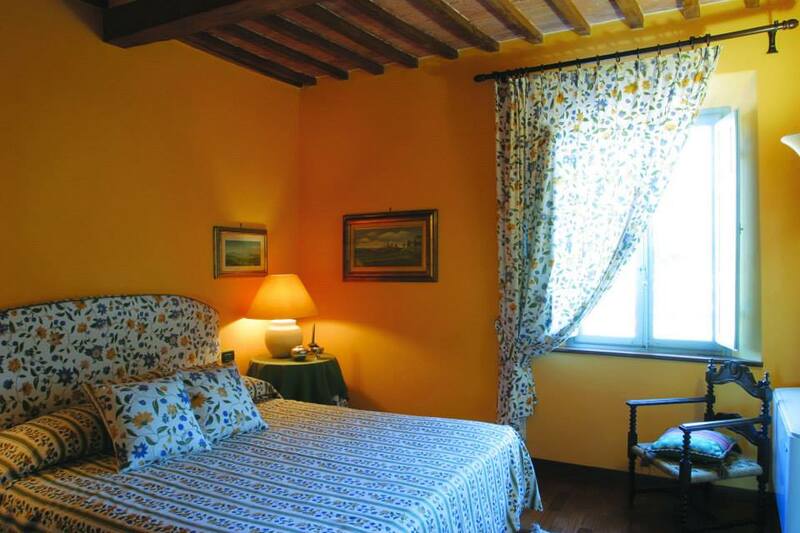 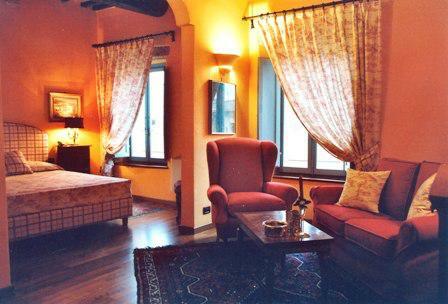 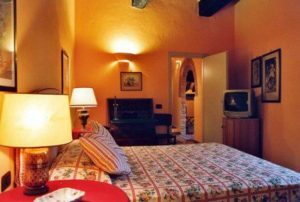 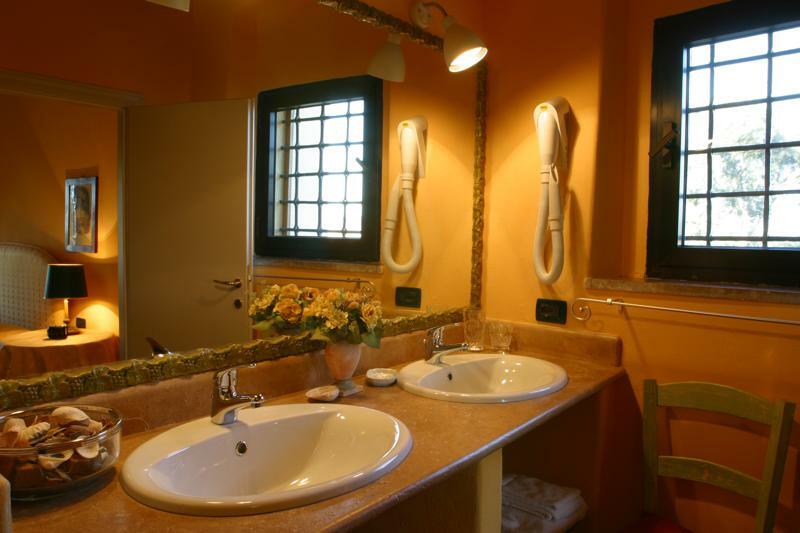 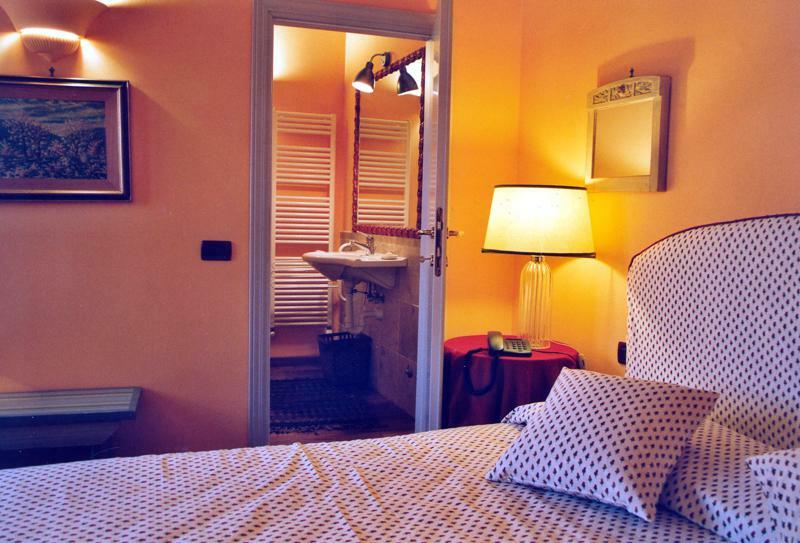 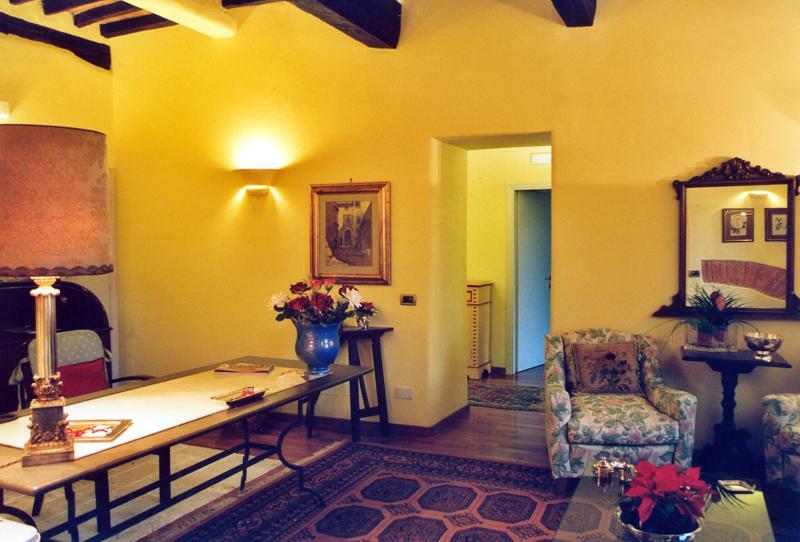 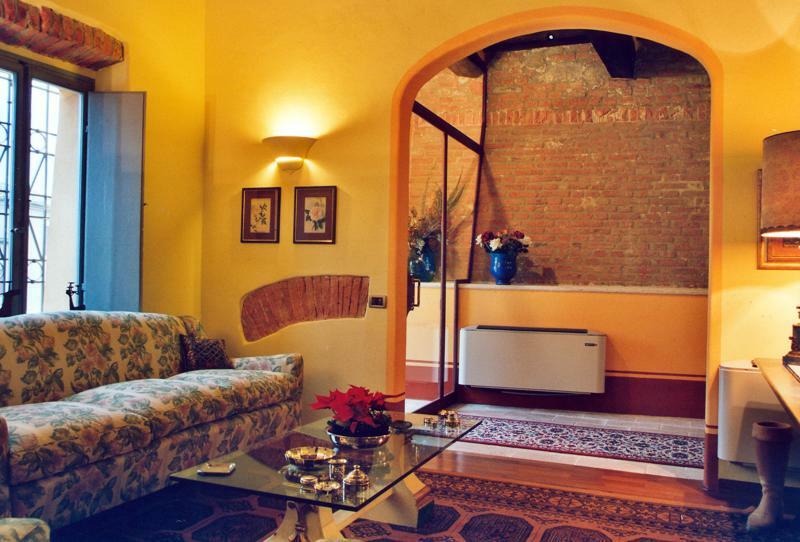 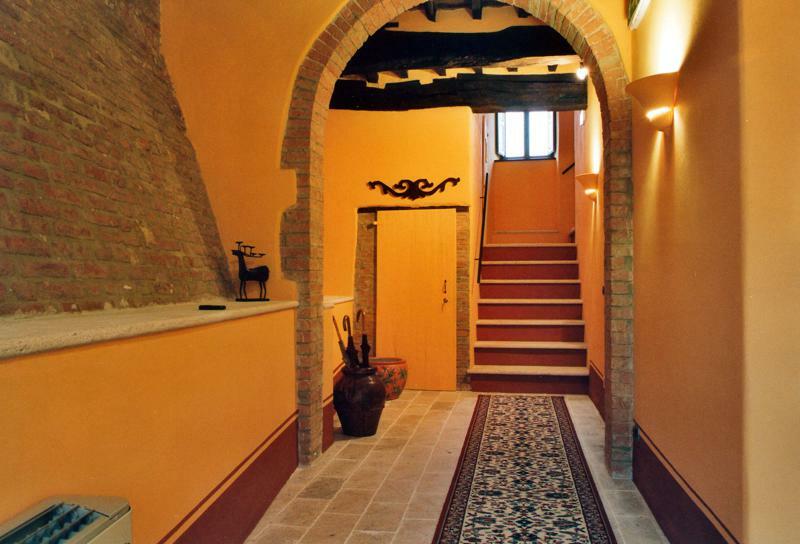 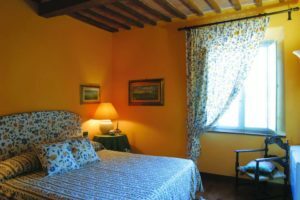 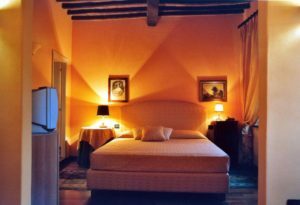 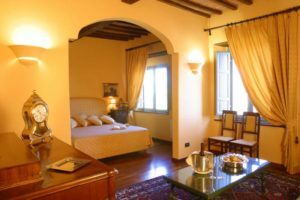 Each room has a fine view looking out over the village rooftops and over the soft Senesi hills.